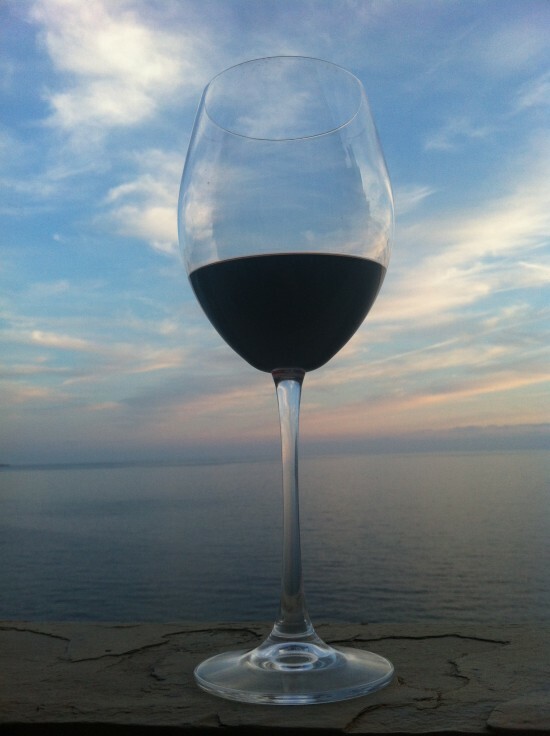 I have been living in Italy almost 5 years now….time really flies…. Finally I do speak Italian, that was one of the most important thing to conquer the language and became a part of the community. If YOU want to learn any language, check out my blog 10 Tips for learning a Language in 8 month! BUT understanding the culture is a different matter, because the rituals of homemade cooked meal is a different story. Everything in Italy is about FOOD! And a pleasure experienced by a quality of food! YOU upset? Unhappy? Happy? For any mood, there is a quick fix called authentic Italian food. Before I moved to Italy, I have never even dreamt about living here, but once I tasted Italian food, I must agree, it is impossible to leave this. Everything here is truly based on a simple pleasure. Their way of preparing the food from a fresh ingredience and the key is to always keep it seasonable! 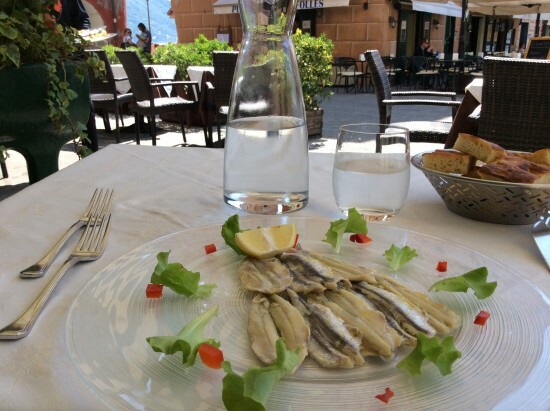 Many dishes are regional so always while traveling through Italy, pay attention what is the speciality of the region. 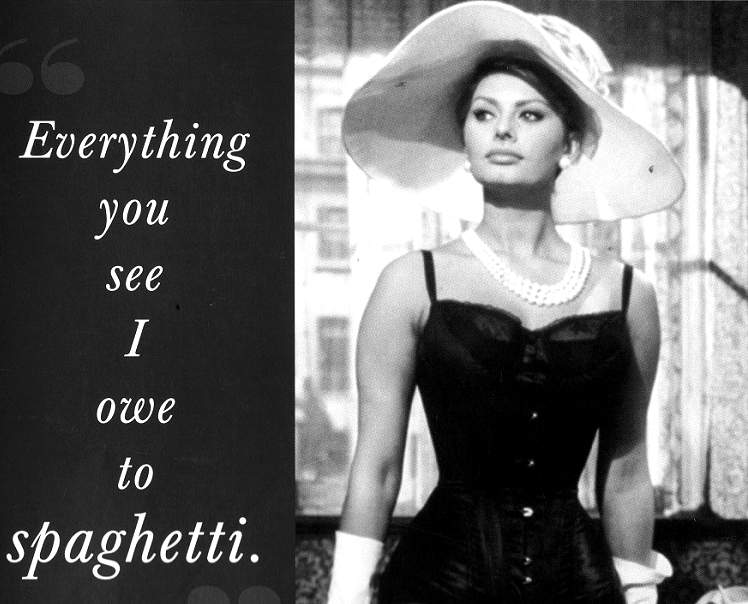 Italians really know, how to live and enjoy and treat themselves well! Famous food: Risotto Milanese, Cotoletta knows such as “Milanese” Wiener Schnizel. 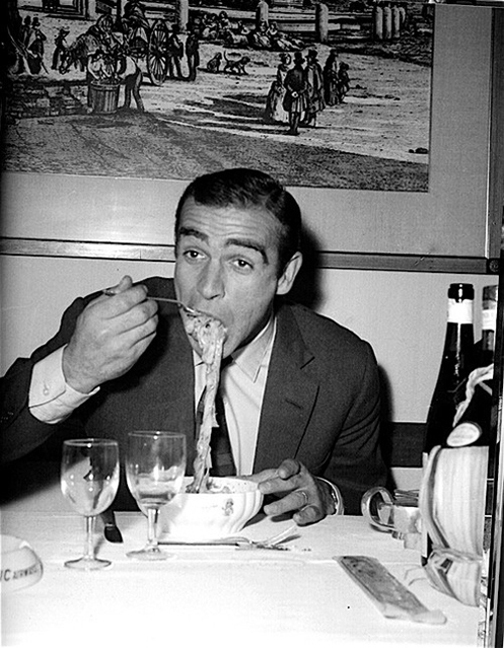 I do enjoy Milanese food, but it is a bit heavy. I couldn’t eat it on daily bases. I really enjoy Ligurian dishes, thx to fishing tradition, fish is usually just few hours out from the sea while before appearing my plate. I have been to Venice, I enjoyed the food there but I completely don’t like the taste of baccala, too strange for me. I love this dish! One of 10 top Italian dishes for me. I am always excited when truffle season starts! From Emiglia-Romagna comes also Parmiggiano Reggiano, Balsamic vinegar of Modena and of course Prosciutto di Parma. yum! Pizza has origin in Neapol. Especially the most delicious pizza Margherita, which was created to honour Queen Margherita of Savoy during her visit in 1889 in Neapol. The chef created a pizza resembling the Italian flag – colours – white, red and green, so he used mozzarella, tomatoes and basil and named the pizza – Pizza Margherita! 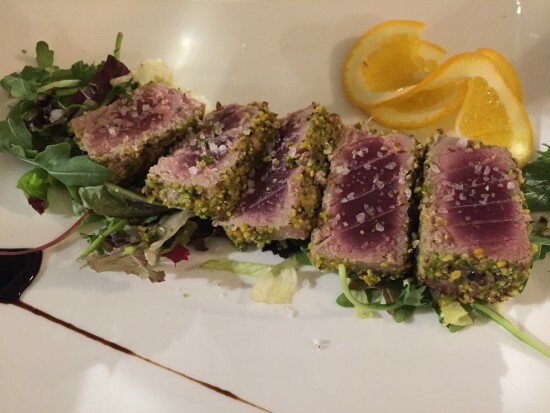 Sicilian cousine – lots of pistachio nuts and an amazing tuna steak and pasta with a sea food. That’s for me a flavours of Sicily. Of course followed by cannoli, a typical Sicilian dessert. 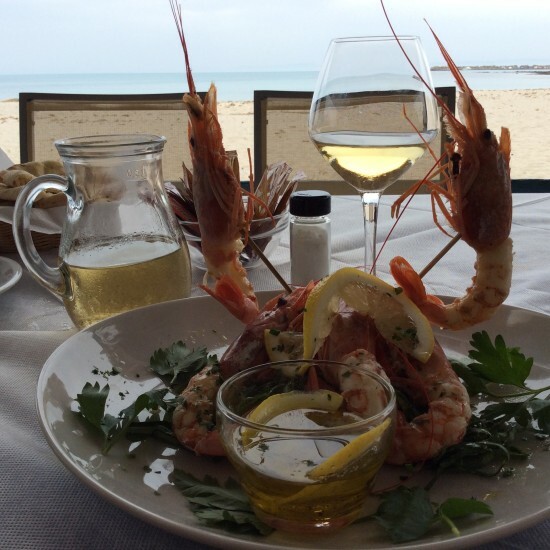 Lots and lots of sea food, especially gamberoni – scampi. And a delicious tuna steak as well. 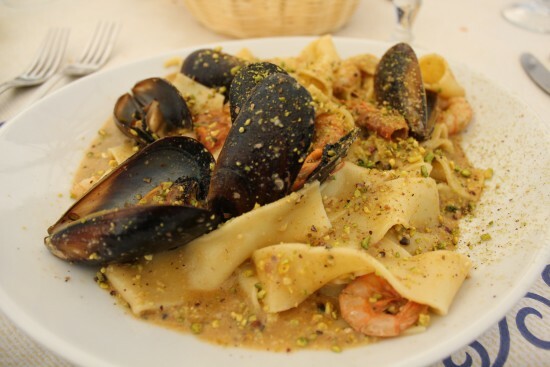 The food in Sardinia and Sicily is for me the best! I love Calabrese food, everything is spiced up and so tasty. I have never been to Calabria (hoping to have a change to pop in soon) but I met on the market in Camogli Nando Frandina and he introduced me to the unique Calabrese style of food. Can’t wait to taste more of Calabrese favours. Although the country known as Italy didn’t unite until the 19th century, the cuisine has developed over the centuries. Because the first known Italian food writer was a Greek Sicilian Orchestrates from Syracuse, 4th century BCE. His masterpiece was a poem where he was talking about the top quality and seasonal ingredients. He said the flavours shouldn’t be hidden behind spices and herbs. He was celebrating the importance of a simple preparation of a dish. BUT so far I haven’t been to Campagna – Naples. So hopefully during a spring I will have a look at this wild place! I wish for a coast ride on Amalfi and then Naples, where I want to finally taste the amazing pizza Margherita. Then of course Puglia is famous for a delicious food, another highlighted point of my future wonderlust. Writing this blog made me hungry actually, time to eat!